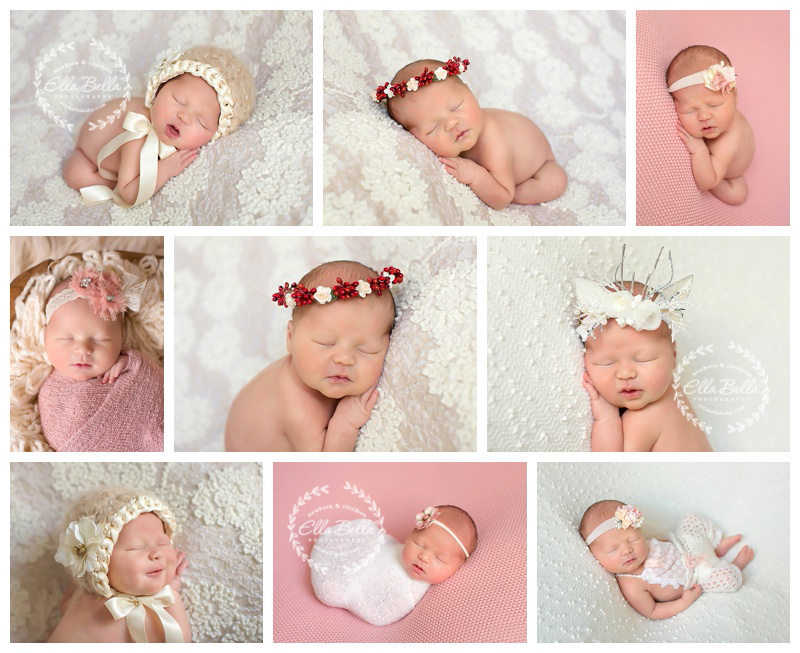 Back with more sneak peeks of adorable baby girls this week! 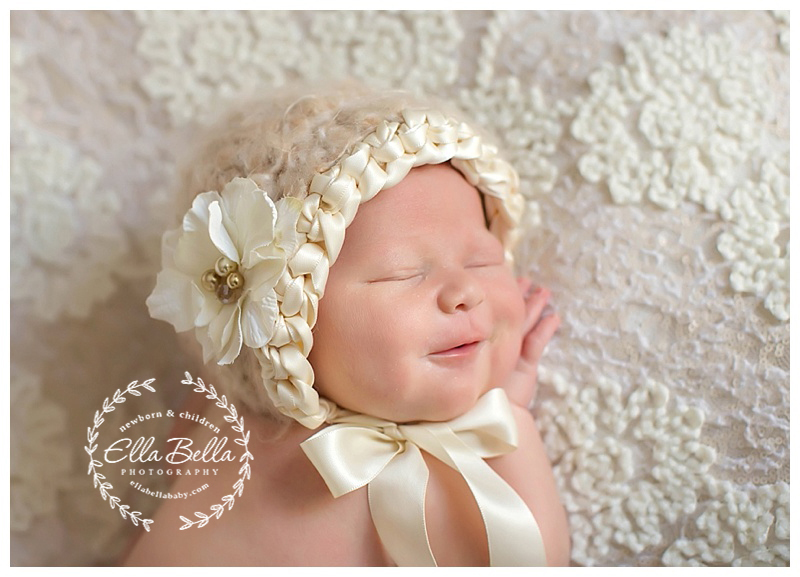 This sweet pea gave me the most adorable smile and giggle during her newborn session! Heart melt! I hope you enjoy her sneak peeks!! © 2019 Ella Bella Photography – Newborn Photographer in Austin & San Antonio, Maternity, Baby, Child, Family|ProPhoto Blog Template by NetRivet, Inc.